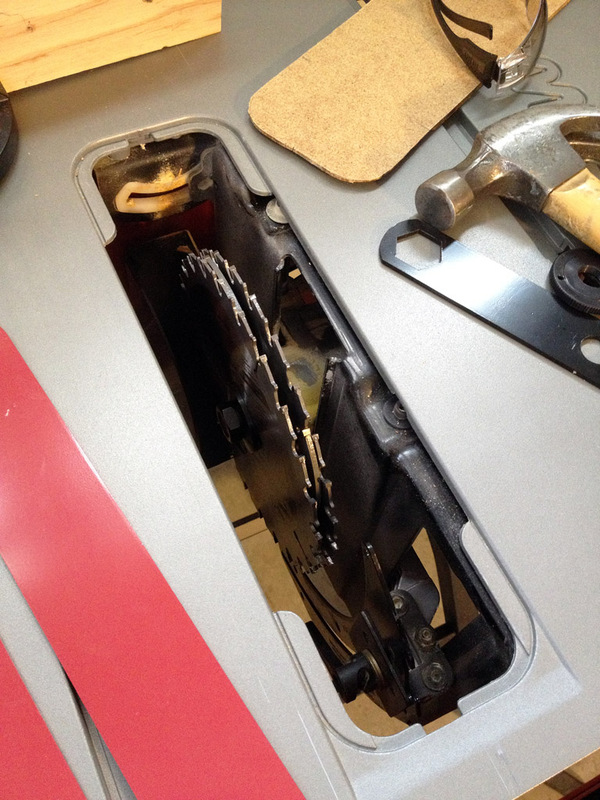 I installed my new 8″ dado set into my Skilsaw 3410 contractor table saw today. 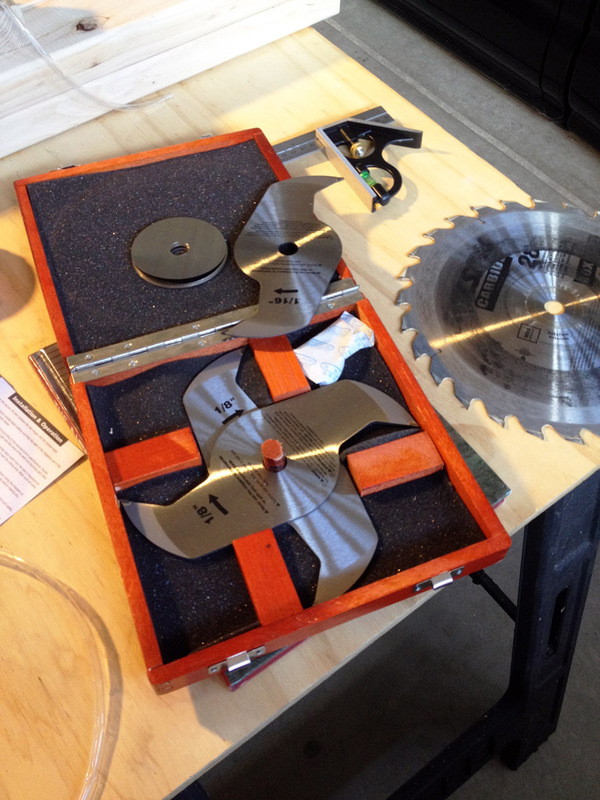 It turns out that the arbor will only accommodate 1/2″ of the 13/16″ set. I guess that I will be making a few more passes than I planned. It will still beat the heck out of making them with a single blade!